Since my FIRST listen to BLACK Summers’ Night I fell absolutely in love with Fistful of Tears. I don’t know, I think it is the most beautiful and heart wrenching track on the album. 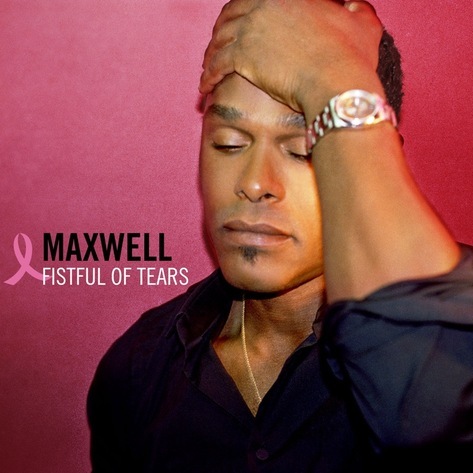 I appreciate the fact that Maxwell decided to release it as his 3rd single in honor of Breast Cancer month [yeah, a little late posting but what the hey]. The words are fitting for the various struggles that one goes thru, including such a family hurting disease as breast cancer. Like the other 2 singles, I’m sure this will be a chart topper, and I can’t wait for the vid.